Doing a quick and fun little giveaway over on my Facebook page today! 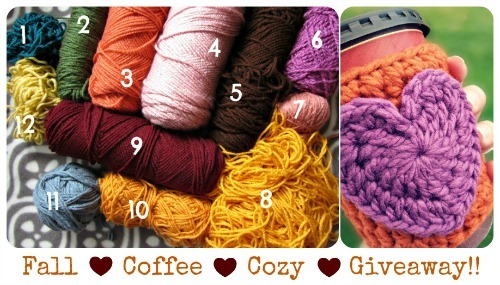 Winner gets to customize their own cozy with the colors of their choice. come on over to my page and join the Fall anticipation fun!